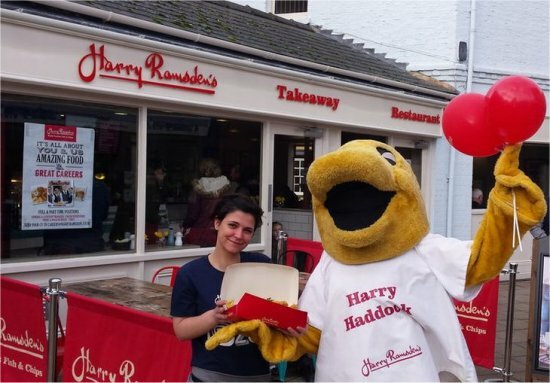 Harry Ramsden’s fish and chip shop in Market Street which opened on February 8th has closed because it is “no longer viable”. Tom Crowley, CEO of Boparan Restaurant Group, told the News: “As a business, we regularly review our formats, locations and sites and it has been decided that, this outlet is no longer viable for Harry Ramsden’s as the brand evolves, however, we wish the new operators well. The shop, which opened on the site of the former Central Fish Bar, offered takeaways and sit-in dining for up to 50 people. It also employed over 15 people.